The very essence of S Class is powerful, exhilarating and precise yet timelessly elegant and sophisticated; S Class blends iconic design, exceptional engineering and unrivalled craftsmanship to create an unforgettable, emotional experience. 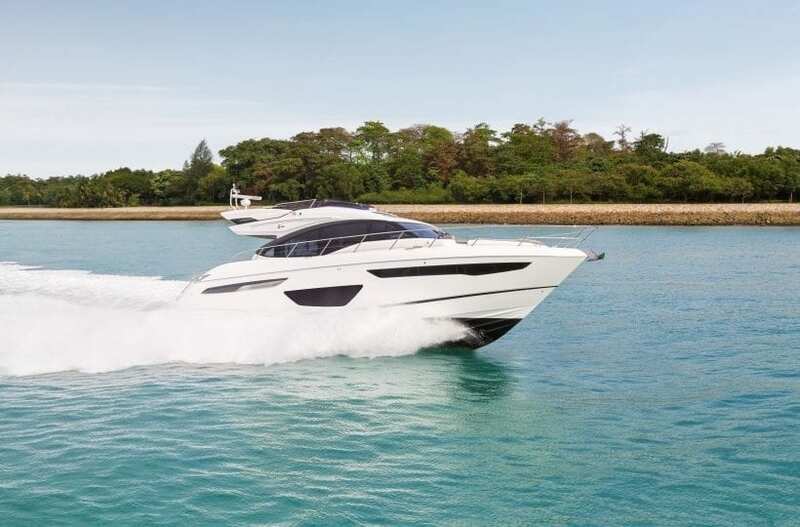 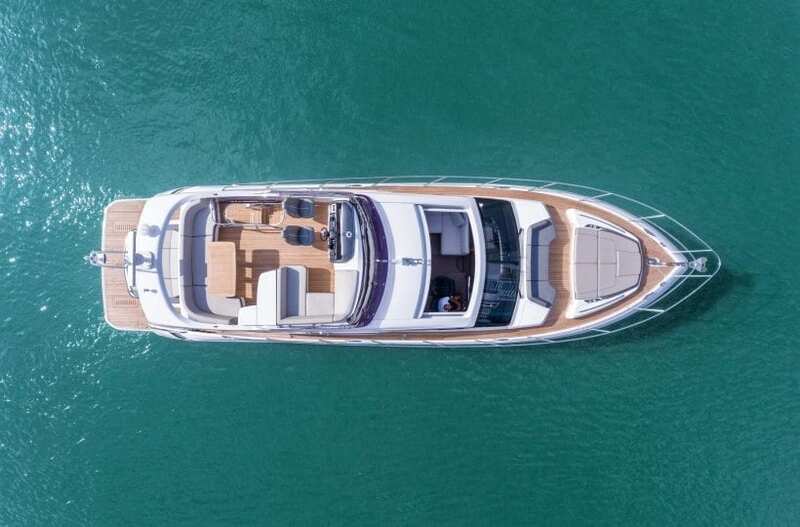 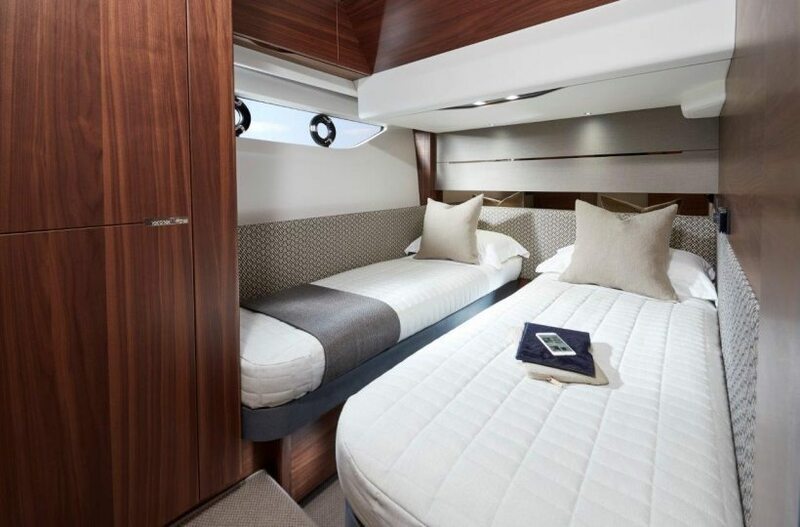 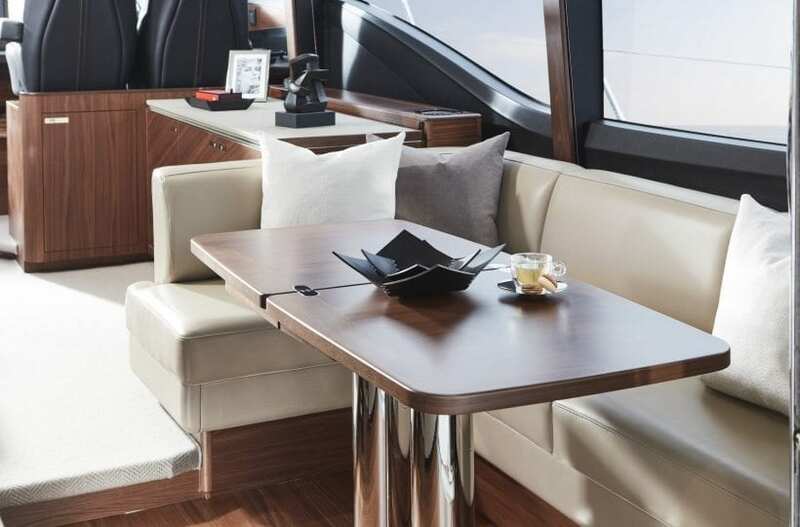 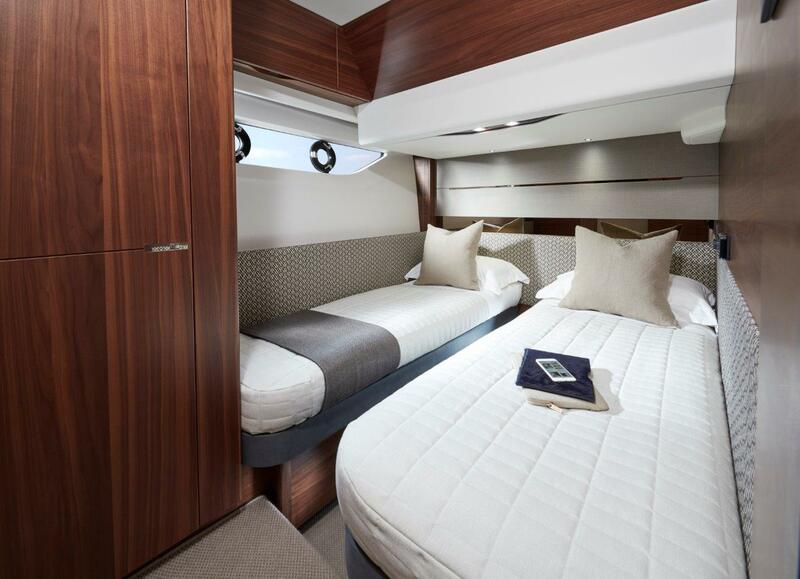 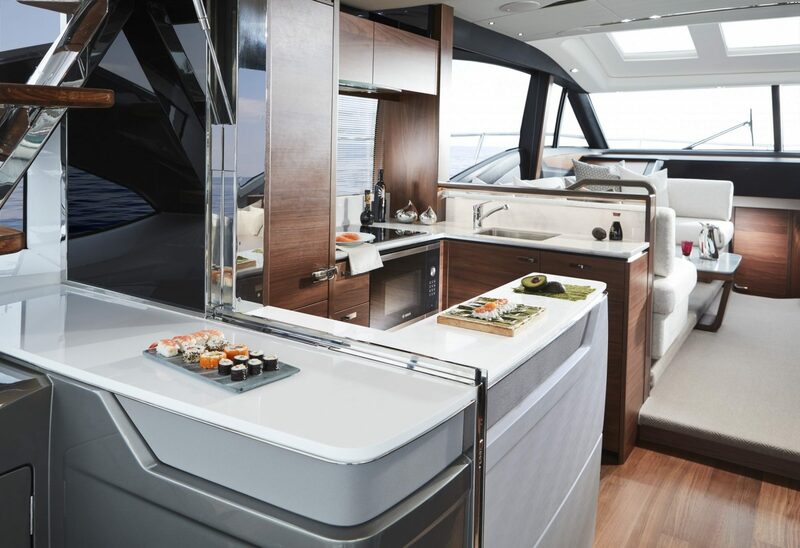 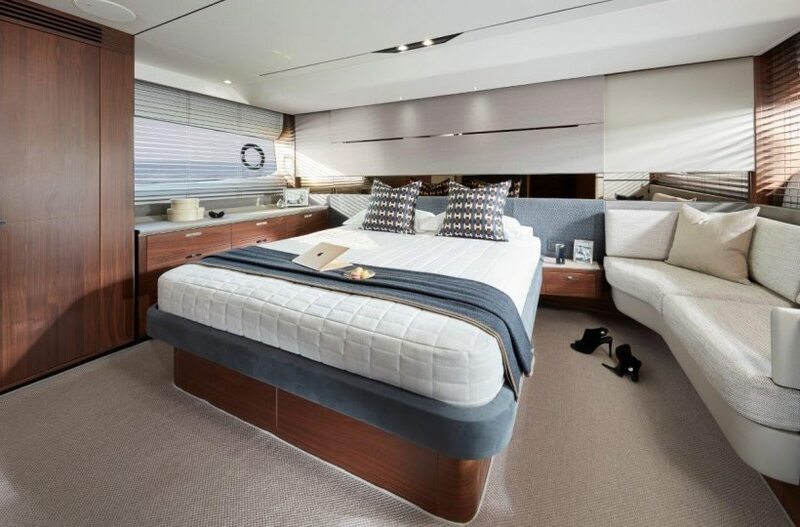 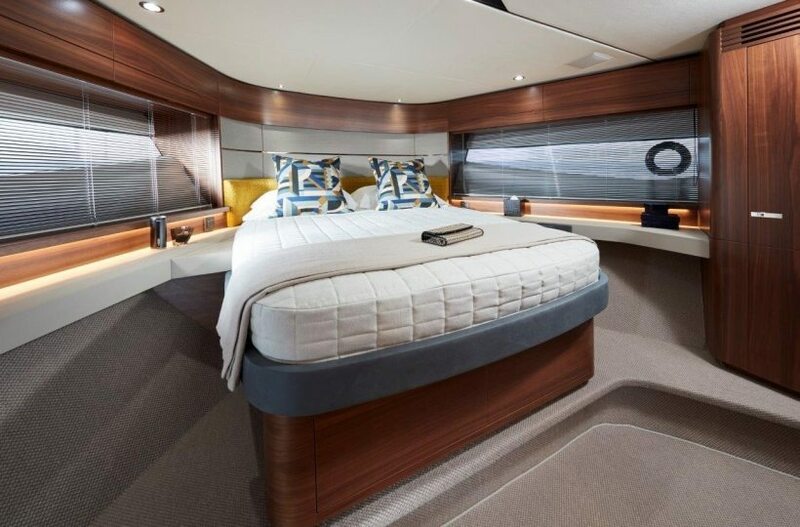 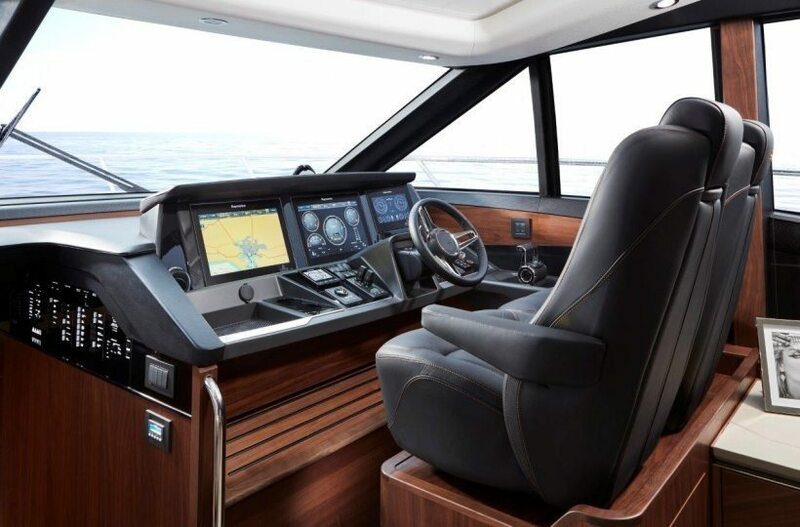 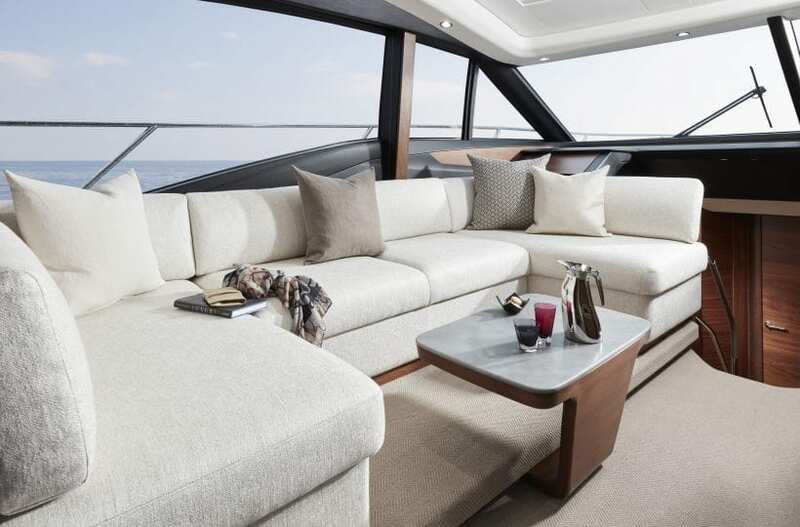 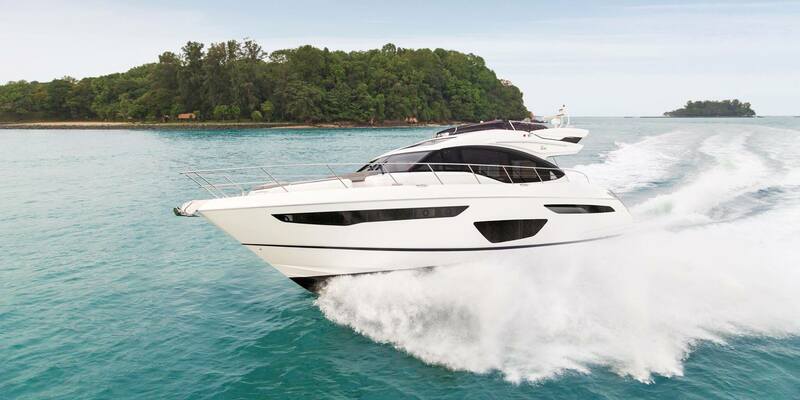 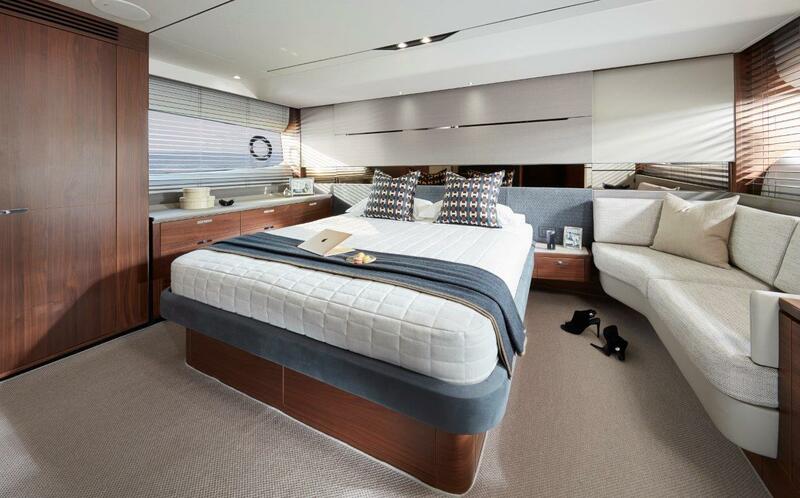 The Princess S60 is unmistakably S Class, with her fluid exterior graphic lines to its integrated interior concept, her contemporary and clean geometry throughout creates a truly captivating environment. 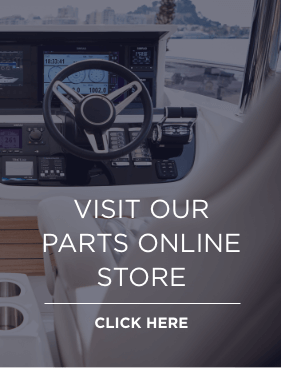 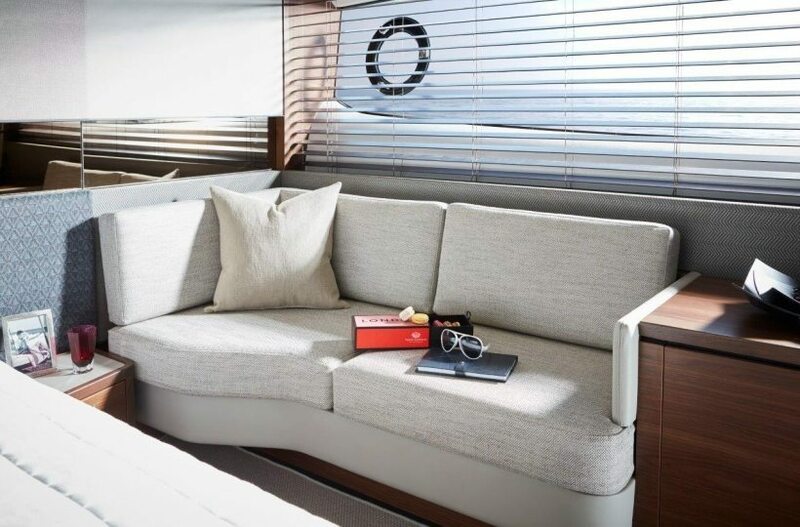 The hull is based on the Olesinski low deadrise hull form, optimised for greater lift and less drag, leading to lower planning speeds and greater efficiency with maximum speeds of 32-38 knots.